Baumkuchen (tree cake in German) is a really tasty cake that is actually more popular in Japan than it is in its country of origin. The cake is very labour intensive, and thus pretty expensive. The technique involves brushing thin layers of cake batter one layer at a time on a rotating spit above a traditional wood fire. Each layer is allowed to dry before another layer is poured over the last. This creates a cake with multiple layers separated by a golden line. 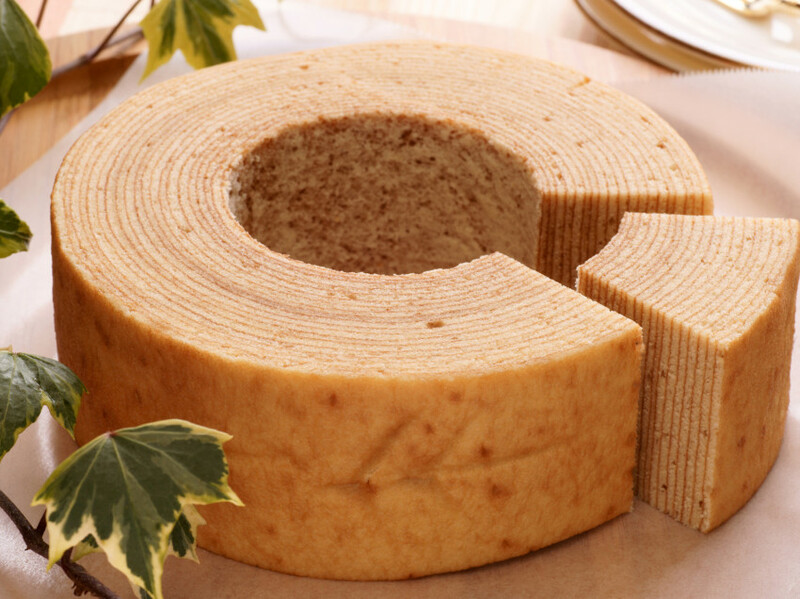 A typical Baumkuchen cake is made of around 15 to 20 layers. 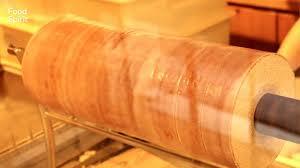 The multiple rings this procedure creates resemble the rings of a tree trunk, hence the name tree cake. The look of the cake to the Japanese makes it a symbol of prosperity and longevity and the hollow middle resembles a ring which makes it a very popular gift for wedding guests in Japan. So how did this cake make it to Japan and become so popular? It all started back in World War 1 when German prisoner of war Karl Jucheim baked a Baumkuchen for an exhibition fair in Hiroshima in 1919. The cake was such a hit that upon his release he opened his own pastry shop in Yokohama. 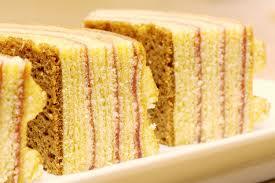 Even to this day the Jucheim Company is the most famous producer of Baumkuchen in Japan. The shops that make these cakes often have large windows at the front of the shop so that passers-by and customers can watch the cakes being made by the master baker. It is a very impressive skill to watch and must take years to master. Next time you see this cake in Japan or wherever you are be sure to try it. It is defiantly worth the money as it is very tasty! 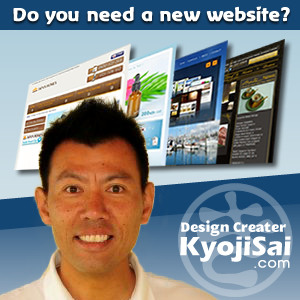 It makes a great gift for your friends or family, or even just for yourself as a treat. ← Cherry Blossom Season is here!